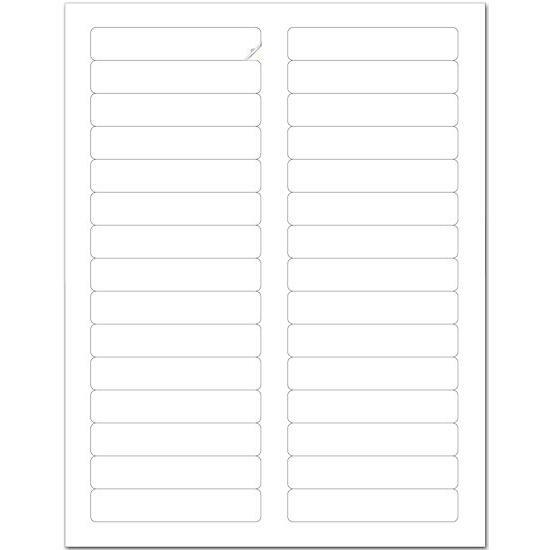 Home :: Labels & Tags :: File Folder Labels :: Clear Self-adhesive Label Protector, 8"
Size: 8" x 1 11/16"
Size: 8 x 1 11/16"
Extend the life of your typed name labels! 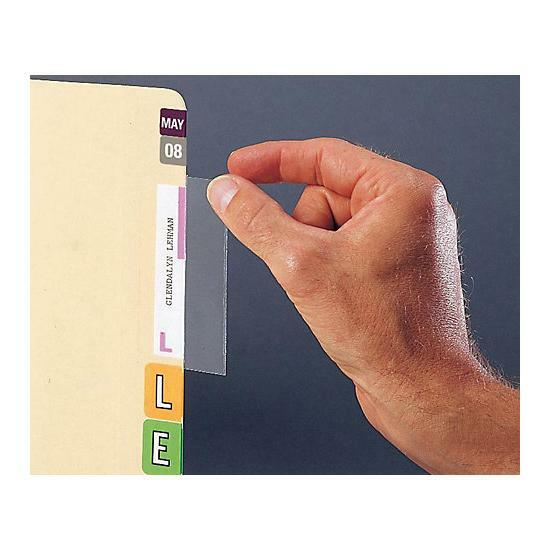 Clear label protectors fit over top of file labels to prevent smears, tears and peeling. 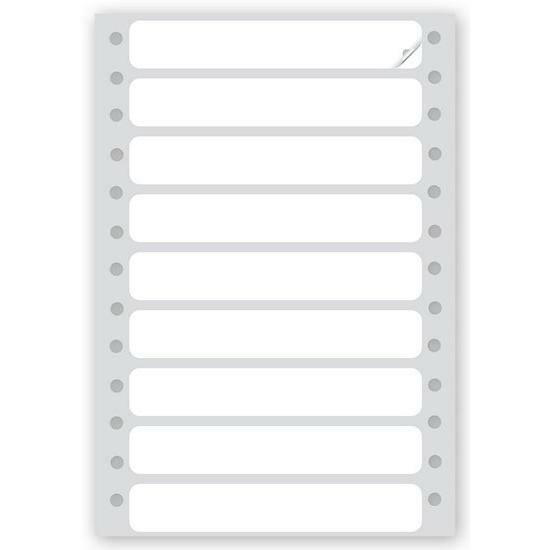 Quantity: 100 self-adhesive clear label protectors per package. 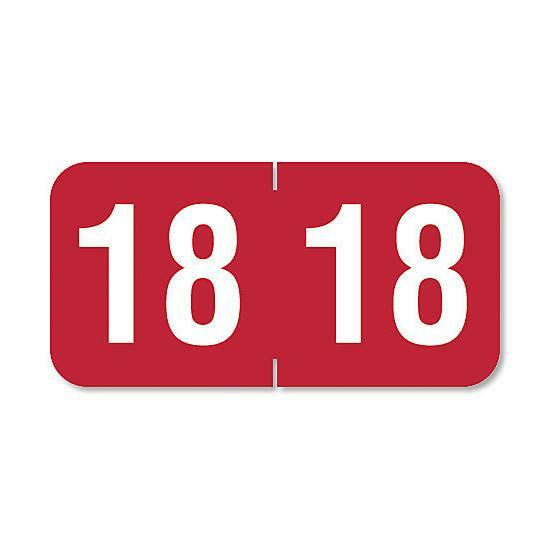 Size: 9/16" x 3 1/2"